So, if you are using Animate CC, and find a task list laborious, repetitive, monotonous or worth automating, then buying this hourly will be a great time saver. I can offer you services for writing JSFL script for your task list. Please feel free to contact me if you have any doubts or questions before buying. I will need details regarding the task list, that needs to be automated. Also I will need to know the version of Animate CC IDE/ Flash IDE ( eg. is it Adobe Animate CC, Flash CS6, CS5.5, CS5 etc ) you are using. It's because there are cases where JSFL runs differently for different versions of the IDE. Hi! 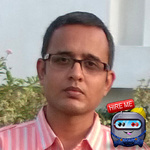 Hello, I am a Flash AS3.0 ( actionscript ) developer working with the technology, since 2003. Till now, I have developed hundreds of successful Flash/Flex/AIR based software for...Read moreHi! 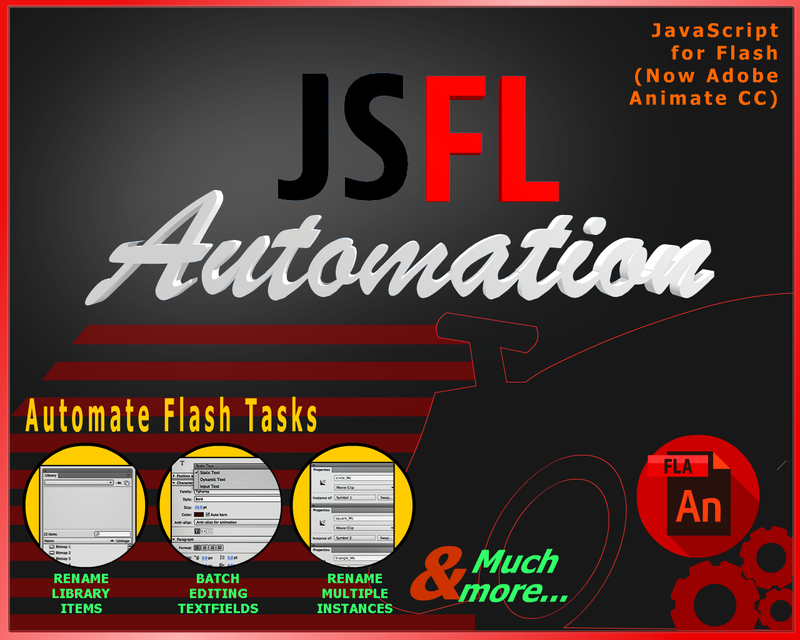 Hello, I am a Flash AS3.0 ( actionscript ) developer working with the technology, since 2003. Till now, I have developed hundreds of successful Flash/Flex/AIR based software for entrepreneurs, start-ups, and companies. I am subscribed to Adobe Creative Suite, that helps me to work on the most updated version of the software. I proud myself as a passionate and ambitious programmer providing freelancing and contract based services for coding with AS3.0, ( actionscript ), CreateJS suite and OpenFl, for both desktop as well as mobiles. I know sufficiently about using Photoshop and Illustrator and have a good designing sense too. Programming has more been a passion for me rather than just a job or work. My biggest strength is being able to work independently and my ability to take a project from start to finish.I do not require any constant supervision. You can almost always communicate with me via chat (skype,gtalk/yahoo/msn/aim), and may get my reply within 5 mins to 30 mins either by mail or chat. I can work on fixed price as well as hourly, depending upon the type and complexity of the project. 1. Programming websites, applications, widgets and games for desktop and mobiles.